As the shopping industry changes, a lot of the brick and mortar stores are struggling to keep up and are going out of business. It’s a bit sad, but I have to admit, I’m not sure when I last set foot in a Toys-R-Us. However, now that they’re liquidating their inventory, it might be time. I do love a bargain. But how should you shop at a Going Out of Business Sale to ensure you’re actually getting a bargain? When stores advertise Going Out of Business Sales, people tend to rush in to find a bargain. The stores know this, however, and items will be priced as such. Just because they’re going out of business doesn’t mean they’re not trying to make money. They have to pay their bills too. So you might rush into a store and see that an item is 20% off retail price. Awesome! A sale! But how often does that item actually sell at retail price? Conveniently, you probably have a great research tool right there in your pocket. Pull out your phone and do a few quick searches online. Can you buy the item at the same price or cheaper on Amazon.com or Walmart or many other stores? If so, it’s clearly not the great deal they want you to think it is. When a store announces a Going Out of Business Sale, those early sale prices aren’t going to be as much of a bargain. The store may start by only dropping their prices 10%. The very nature of the sale will bring people in and less savvy shoppers will buy those items at the 10% discount. The longer you wait, the better those deals will be. If an item is sitting on the shelf at 10% off and not getting any attention, in a few weeks it will be marked down even further. Of course, if you wait to buy, you then take a risk that someone else will buy the item and the thing you want will sell out rather than drop price. It’s definitely a risk, almost like an auction. 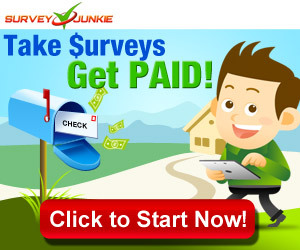 You know what you want to pay, you just have to wait and hope that no one else is willing to pay more. Make a flat decision about what the item is worth to you. If it’s something you’ve been looking for and it’s below the best price you’ve seen, snag it and don’t look back. But don’t buy something just because it’s a deal. Too many times, we see a “great” sale and think “Hey, I didn’t know I wanted this, but at this price, I clearly do!” That’s definitely not the smart way to spend. Even if something is marked down 75%, if it’s not something you want, it still isn’t worth it, even though it’s allegedly a great deal. Over at Saving Advice, they recommend you not go to a Going Out of Business Sale at all. Why? Because of the emotional tactics involved in these sorts of massive sales that lead people to spend more than they should on things they don’t want. Not far from me, there is a furniture store that has been holding Going Out of Business Sales for at least the past five years. I don’t think they’re actually going out of business at all, but if I weren’t local and just happened to be driving past, I wouldn’t realize that and maybe I would be tempted to pop in. It’s their way of getting people into their store, spending money, and coming away thinking they’ve gotten a great deal. 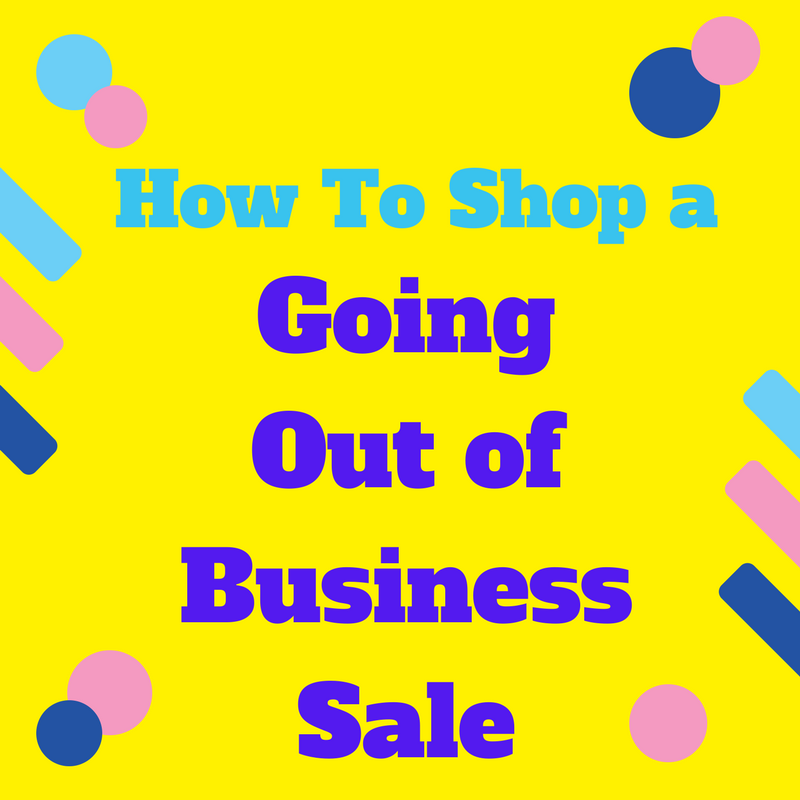 Whether or not you decide to shop a Going out of Business Sale, make sure you shop smart. Shop with your head, not your heart. Don’t just go in hunt of a bargain and for the fun of the chase. This is a phenomenal article! You’re absolutely right, many times a deal that looks good based purely on “percent off” is likely a bit of a scam. I’ve seen many online stores that offer 50% off, but when you look at the offers on other sites, their 50% off is still over priced. I can definitely see this happening with going out of business sales. Thanks for the insight.